Home » Cosmo21 had Grand Opening!! We had Grand opening of our Salon Cosmo 21 Beauty Salon & Spa on 02.04.2017. Honourable Mayor of South Plainfield and Council members graced the occasion. Mayor Mathew Anesh done the ribbon cutting amidst council members, dignitaries, media and friends. Following the ribbon cutting , Mayor toured the salon and delighted with the professional set up and state of art facilities and decided instantly to have his hair cut and enjoyed his hair cut. Further, Mayor honoured me with South Plainfield Borough membership Badge. 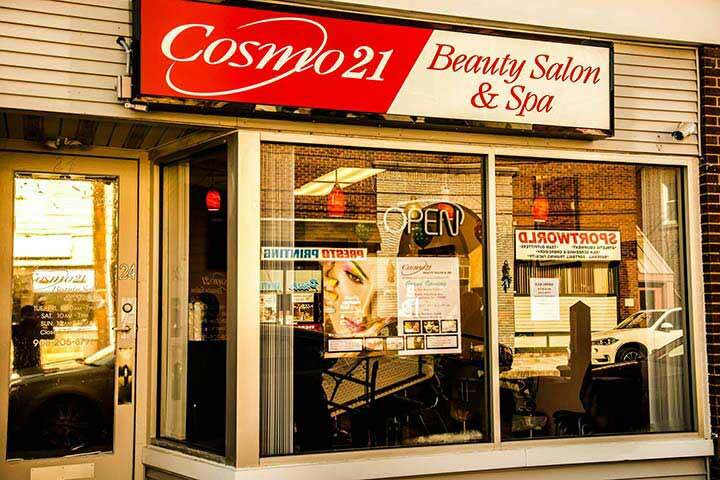 Cosmo 21 is a FULL SERVICE Salon with all facilities.